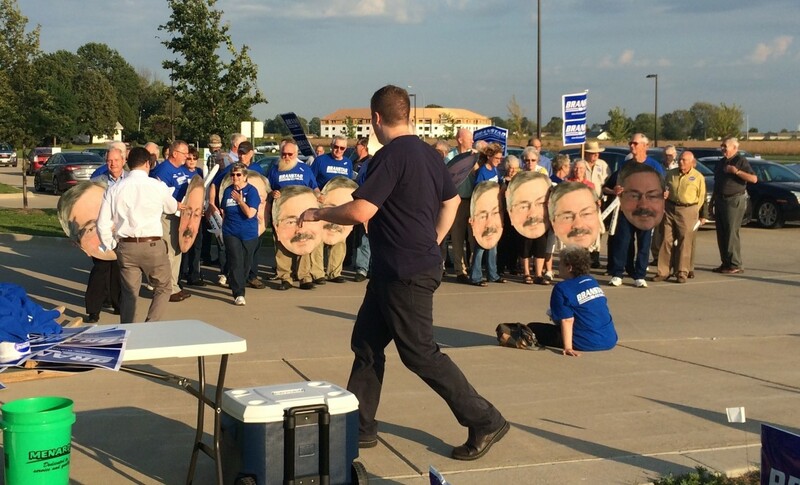 Enacting everything Iowa Gov. Terry Branstad wants will not be easy, even though his fellow Republicans listening to his Condition of the State address in Des Moines are predisposed to agree with it. And then there are the Democrats. When the Iowa Legislature gavels into session in January, Republicans will make up the majority in both the House and Senate. 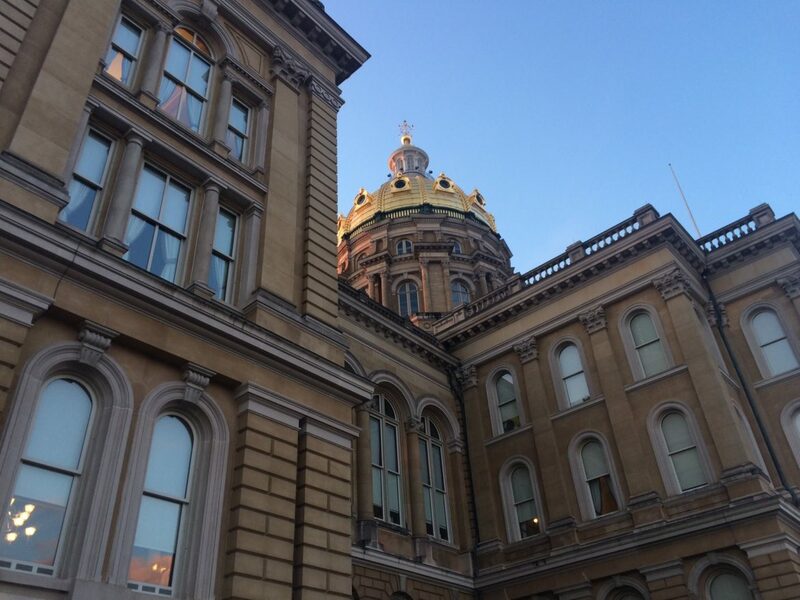 We talk with the Senate Majority Leader and the Speaker of the House to learn their plans in this IowaWatch Connection report and visit with Democrats the following week. Democrat Jack Hatch’s gubernatorial campaign clearly has been in the kind of steep uphill climb you would expect when running against an incumbent like Republican Terry Branstad, especially when Branstad had 22 times more campaign money than Hatch had mid-summer. The time existed when buying a television was a difficult decision. Televisions were expensive. Most families had one. You knew someone with money to blow if you knew someone who had a small set in the kitchen, or a bedroom. Technology improved over time and prices went down.